The swim team fell to Ovid-Elsie on Tuesday, Dec. 10. 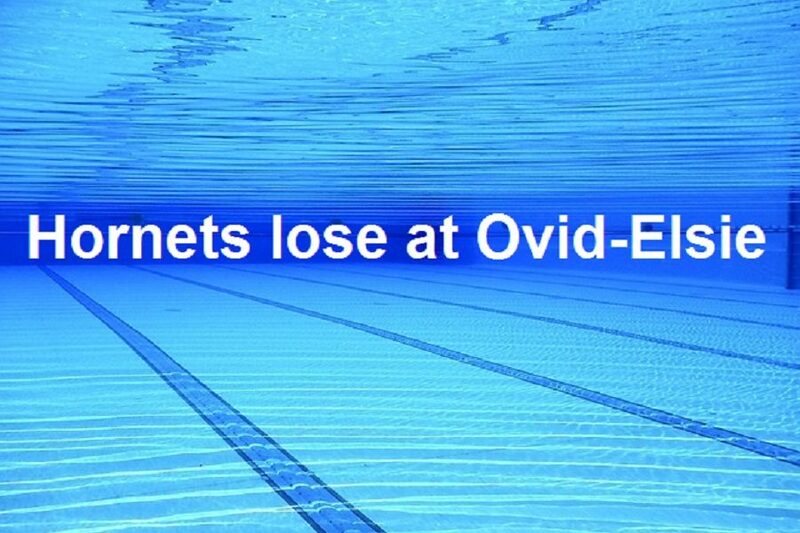 The swim team lost at Ovid-Elsie 187-93 on Dec. 10. For the team, junior Brendan Nowacki placed first in the individual and second in the 100-meter fly. 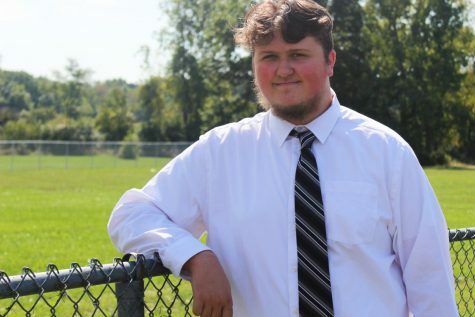 Nowacki is upset about the loss but has high hopes for the future. Kearsley’s next meet is Thursday, Jan. 10, at Swartz Creek High School.